You are here: Immigration Vietnam Visa > Blog > Sparkling and bustling Sai Gon on the last days of the year. 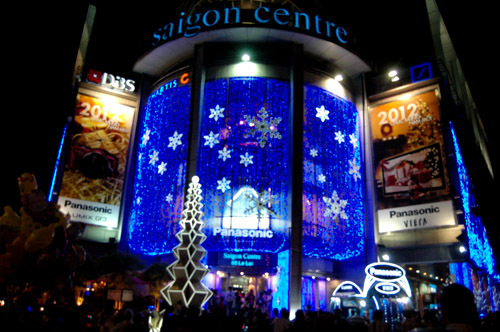 Sai Gon (Ho Chi Minh City) is the most modern and vibrant city in Vietnam. 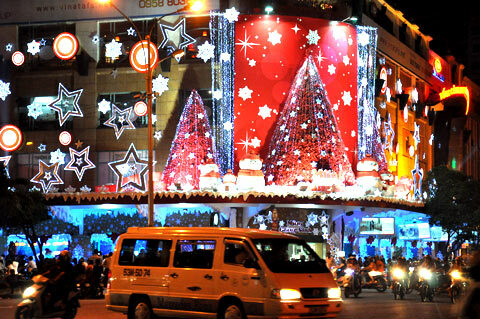 Unlike ancient beauty of Hanoi or Hue, Sai Gon is featured with effervescent and exciting style with a lot of new things. 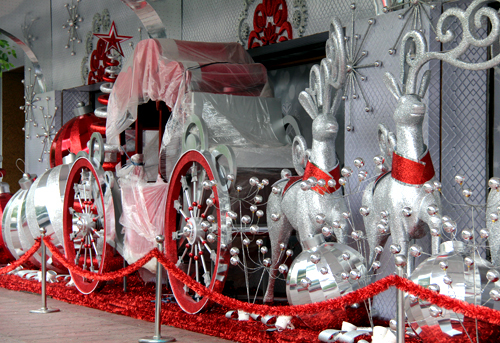 That’s why Christmas atmosphere in Sai Gon is always more festive and intensive than any places across Vietnam. 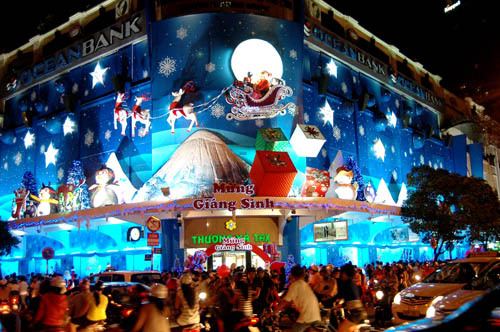 With decorated buildings, sparkling streets at night and plenty of interesting activities, Sai Gon will be an ideal destination for this Christmas. 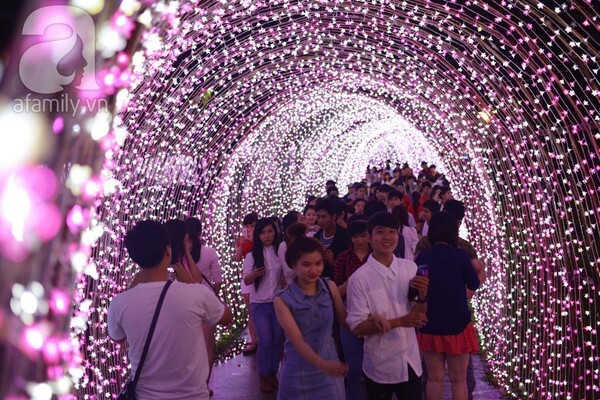 Tan Phu Park (Tan Phu District) is like a festival of light with millions of led wrapped up the long streets. 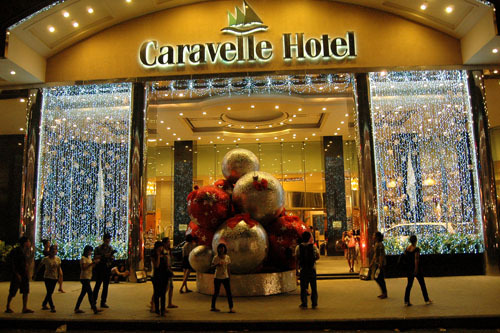 The buildings are decorated with traditional images of Christmas such as Santa Clause, the reindeers, snow man, snowflakes and even golden bells. 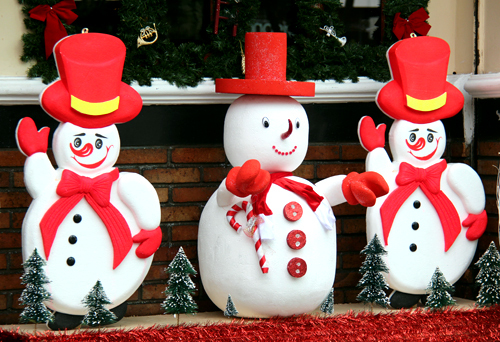 Three main colors of Christmas including white, red and green are covered the whole cities, creating a warm and festive atmosphere.